Let me set the scene for you. It’s a sunny Saturday in Miami. Your toes are in the sand. You’ve got a lobster waffle cone in one hand, and you’re balancing a shrimp taco and a bloody mary in the other. There’s a live band playing to your left and a beer garden to your right. Think this sounds too good to be true? Think again. 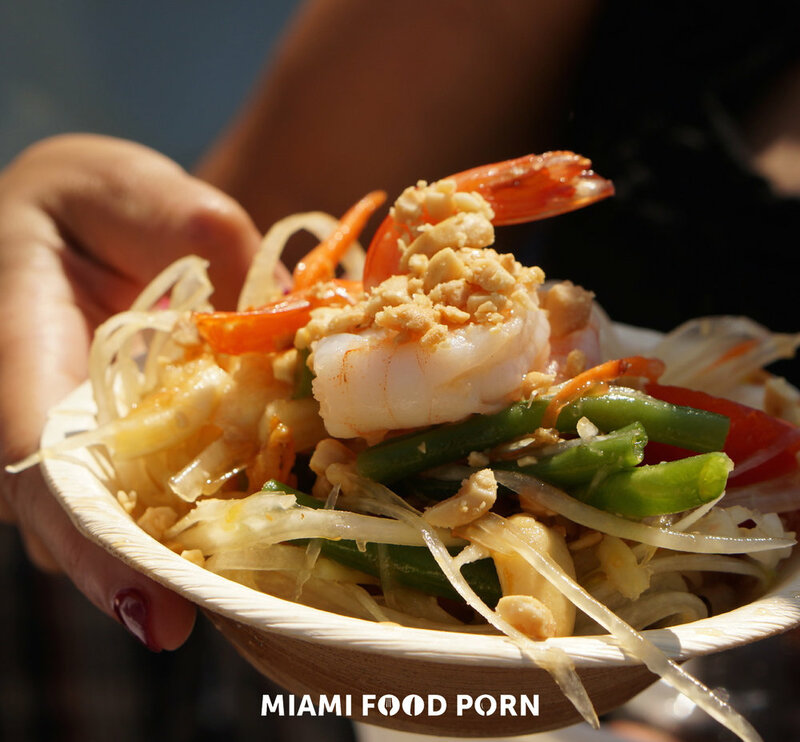 Introducing the 5th Annual South Beach Seafood Festival: my favorite excuse to eat, drink and play on the sands of South Beach. On October 21, you better be on that seafood diet, because you’ll be swimming in a sea of delicious options you won’t want to miss. What do you get when you add up 4 blocks on the beach, 17 restaurants and 30+ open bars??? A s#!t ton of fun, if you ask me! So let’s get down to what really matters most: the grub. 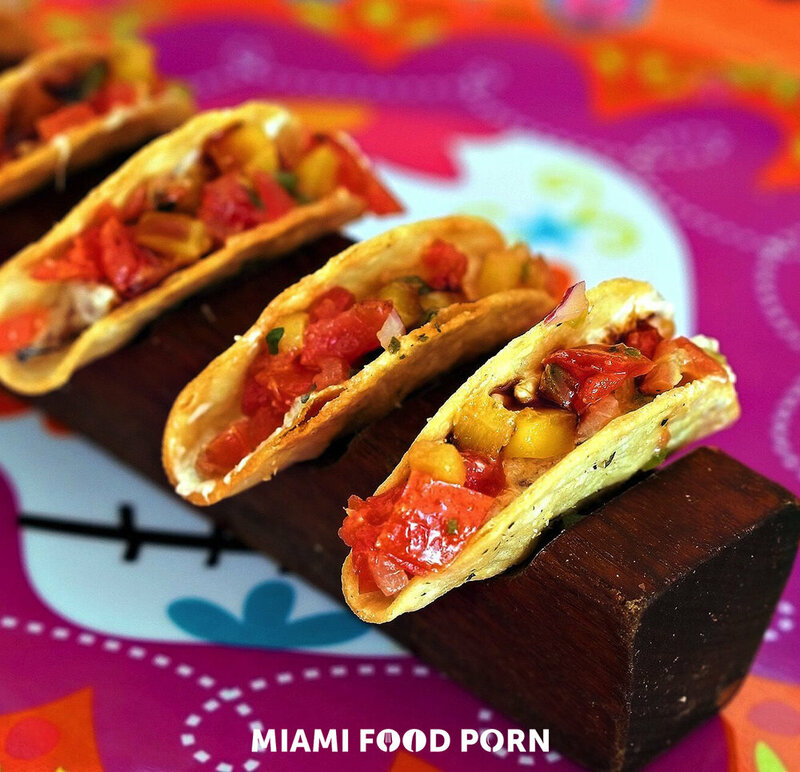 At this year’s festival, you can expect pop-up cafes from personal favorites including Joe’s Stone Crabs, Red, the Steakhouse, Drunken Dragon, Naiyara, Toro Toro, Trulucks and many more. Get ready to dive head first into Stone Crabs, Lobster Waffle Cones, Steak & Lobster Skewers, Shrimp Tacos, Oysters, Shrimp Cocktail, Gyros, Crab Cakes, Lobster Mac ‘N Cheese and more. Time: 12 p.m. – 7 p.m.
Tickets: General Admission tickets are just $45 and VIP tickets are $150. The best part? Use code ‘MFP20’ at checkout for 20% off either ticket option. Tickets can be purchased here.